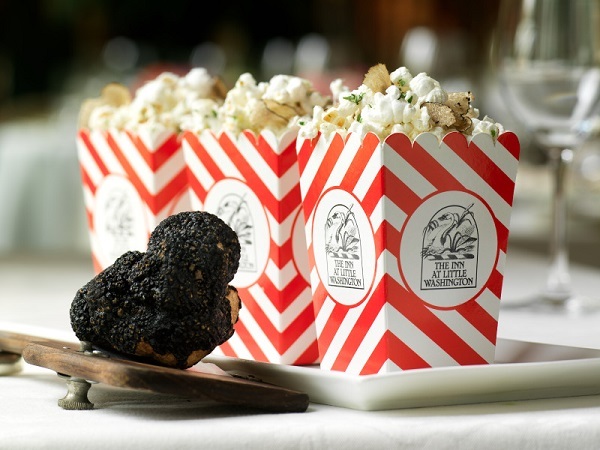 The Smithsonian’s National Museum of American History, in collaboration with Patrick O’Connell, chef and proprietor of The Inn at Little Washington in Virginia, will present a unique evening to explore “The Restaurant as Living Theater” May 23 at 6 p.m. with a discussion in the museum’s Warner Bros. Theater and a tasting menu. O’Connell will be interviewed by Michael Kahn, artistic director of the Shakespeare Theatre Company, about the Inn’s early history and storied ascent to Michelin stars and beyond. The program will feature a special introduction by Washington Post food critic Tom Sietsema. O’Connell has designed a handcrafted Virginia springtime tasting menu for the event. Lobster grapefruit spoons, beef bourguignon in mini cauldrons, bite-sized Morel mushroom pizzas, morel eggs presented in their shells, spring four-pea soup, local cheese and more will be paired with Virginia white and red wines provided by Barboursville and RdV Vinyards and a specially designed rhubarb lemon spritzer. Miniature ice cream cones and chocolate pot au crème will follow. 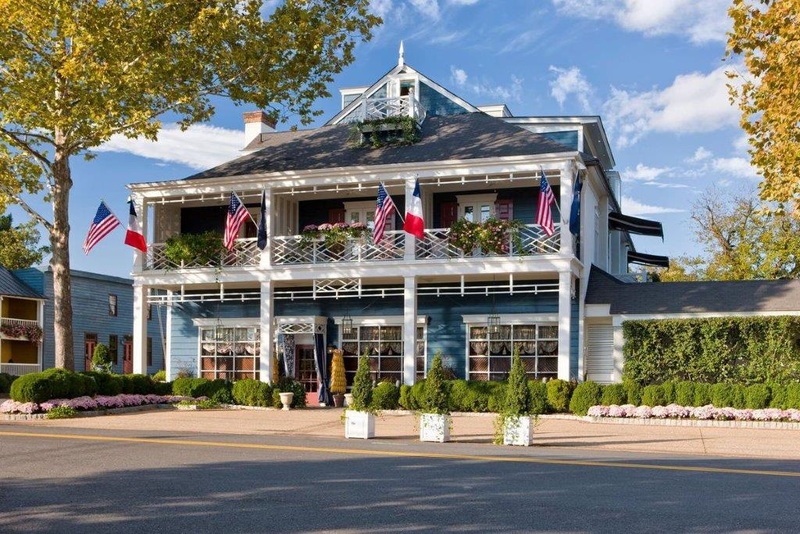 The Inn at Little Washington began in 1978 in a converted garage in Washington, Virginia, and evolved into a renowned restaurant destination with five-star accommodations and two Michelin stars—one of only three restaurants in the Washington, D.C., area, to be awarded two stars by the Michelin Guide. The Inn also has a large vegetable garden, a cherry orchard, a seasonal farmer’s market and an apprentice program. Tickets for the event are $225 each at http://s.si.edu/InnAt40 of which $125 is a tax-deductible contribution. 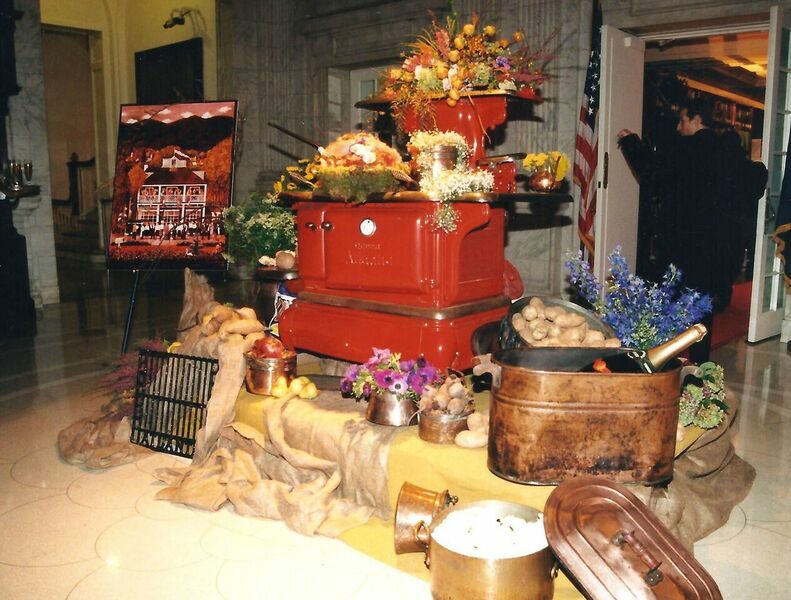 The revenue will go toward the update of the museum’s “FOOD: Transforming the American Table” exhibition in 2019.